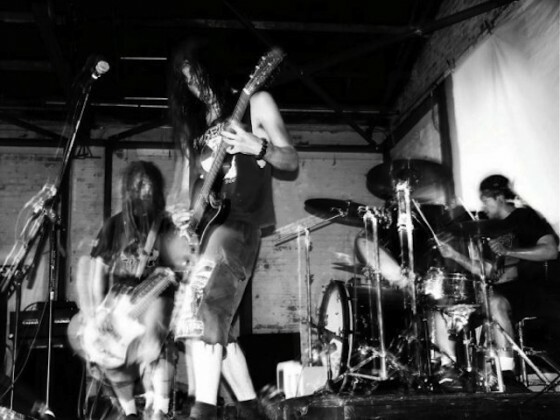 BRAINOIL: Debut From Sludge Power Trio Streaming In Full At Cvlt Nation; Tankcrimes Reissue To Drop Tomorrow! Oakland trio, BRAINOIL, spew their own hyper-hellish brand of riff-soused, misanthropic sludge. With members having collectively done time in Laudanum, Stormcrow, Watch Them Die, Destroy!, Dead Language, Grimple, Pig Heart Transplant and more, BRAINOIL conjure the sounds of broken dreams and suffering, their up-tempo crust-inspired breaks and ugly, chest-caving breakdowns fully fit for those worshipping at the altars of Black Cobra, Iron Lung, Iron Monkey, Dystopia, Whitehorse, Buzzov*en and El Dopa. In celebration of their underrated awesomeness, the volume perpetrators at Tankcrimes will reissue BRAINOIL’s self-titled, debut full-length. 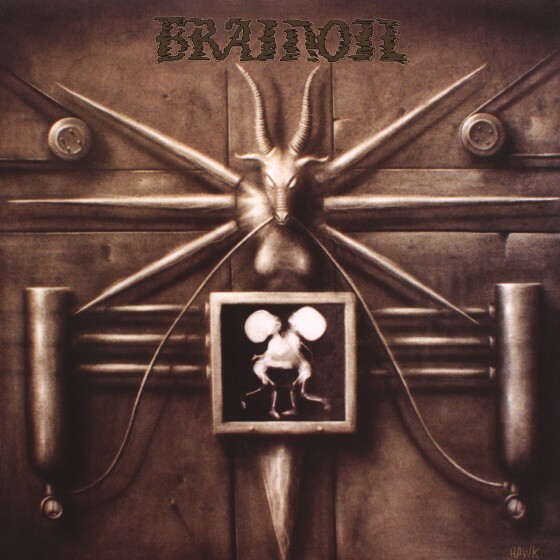 Originally issued via Life Is Abuse Records in 2003 but out of print for over five years, the monolithic Brainoil was recorded by Dan Rathburn at Polymorph Studios (Tragedy, His Hero Is Gone) and delivers seven predatory anthems of sonic battery which happen to be streaming in all their pulverizing glory courtesy of Cvlt Nation. Crank up Brainoil on the eve if its second unveiling and ache at THIS LOCATION. Tankcrimes’ Brainoil reissue will be released September 16th, 2014 on CD and vinyl limited to 500 copies in two color variants: 150 – gold, bone, brown mashed and 350 – bone. All orders come with a download card to satiate your digital listening pleasures. Order Brainoil TODAY at THIS LOCATION.